EDM Ravers is back on track with your weekly dosis of good music. This week we kick off with EDM Ravers vol. 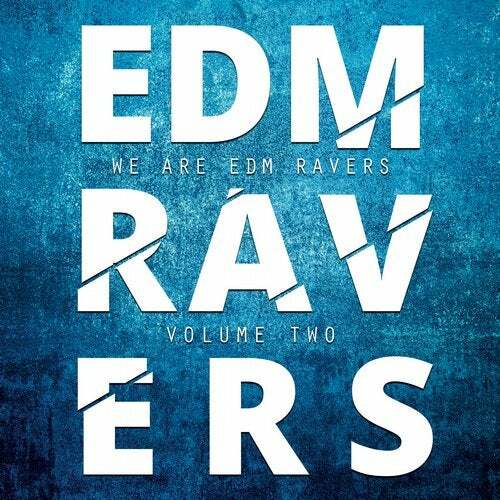 2, packed with 38 of the hottest EDM tunes of this moment. In this package you will find the tracks from the likes of: Azzat Ray, Fabrizio D'Assa, Alexander Verrienti, Nick Bobox, Nicolas De Andra, Audio Noir, Airwave, Bsharry, Sharam Jey, Thomas Gold, Agent Greg, D-Formation, D-Wayne, Chocolate Puma, Robin Roovel and many more! Massive package which you really need to check out!!! !